Heating Systems - Heat Pumps - Save money on fuel costs rising by regurally maintaining your heating system keeping it in top-notch shape. Old systems use more fuel based on their technology than most of the new systems. 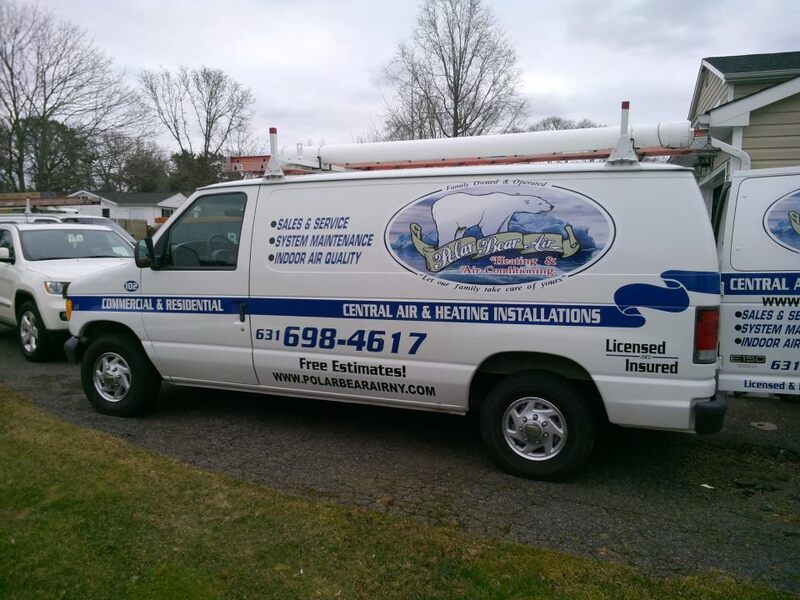 Polar Bear Air specializes in cost-effective, comfortable, heating solutions which include furnaces, heat pumps and hot water heaters. 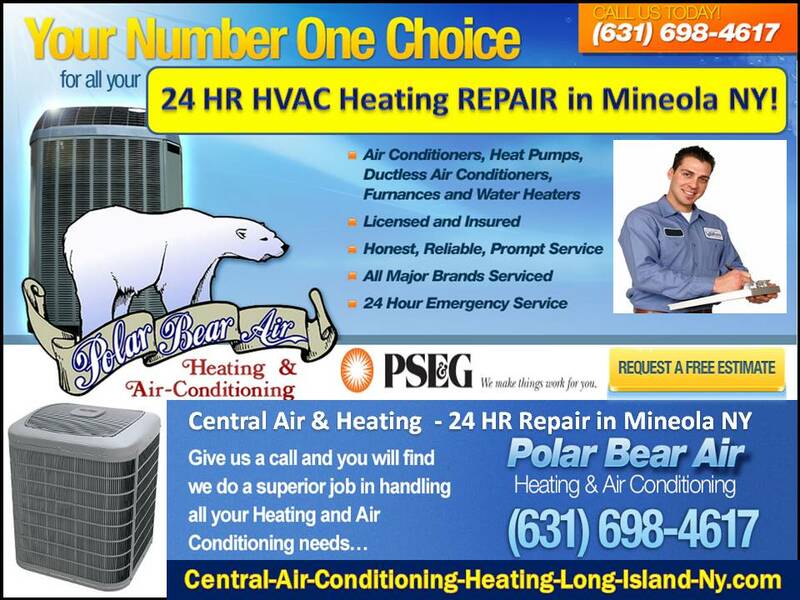 Central Air Mineola - Polar Bear Air, Inc.